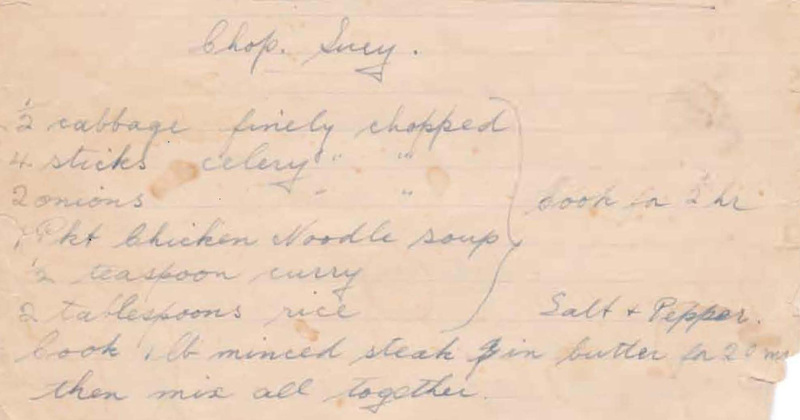 I like the little note that Mum’s written on the top of this cutting – Like a Quiche – which suggests she either made it herself or it was made by someone else and she liked it. 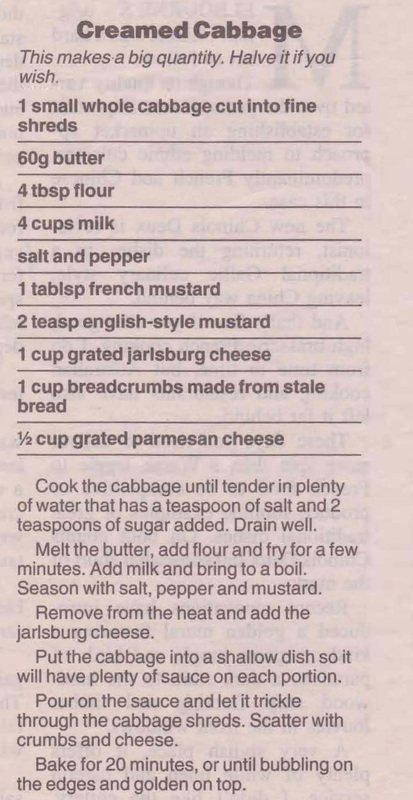 It does seem to have a strange combination of ingredients, especially the cabbage, but it could be worth a try. 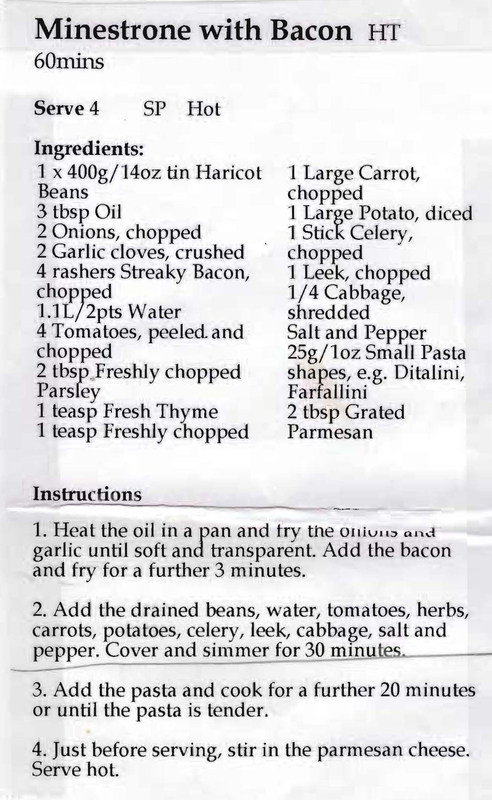 This recipe comes from the CSR Brown Sugar packet. 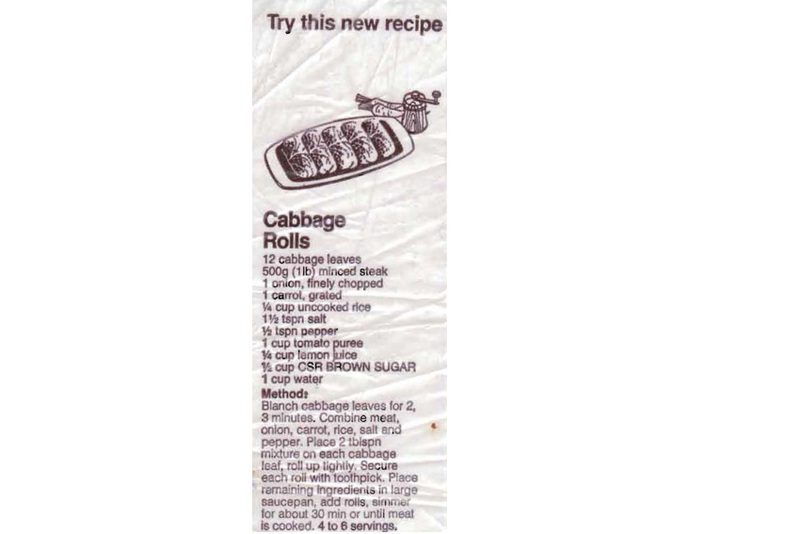 I’m not exactly sure of the date, but I’m surprised it is headed ‘Try this new recipe’ as Mum had been making Cabbage Rolls since we were kids.